Yum, yum, yum. A couple weeks ago a giant box of Sauvignon Blanc from Chile arrived on my doorstep. Lucky me! These wines were intended for me to participate in the Wines of Chile Online Tasting event where we live streamed video of the winemakers in Chile to talk about their wines while we tasted through them. 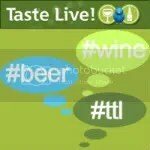 I believe this is my 3rd Wines of Chile Online tasting and they just get better each time. 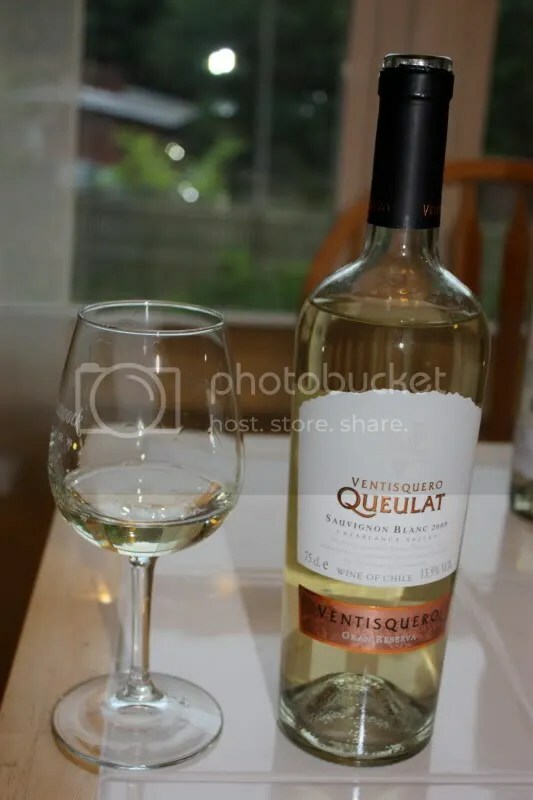 I love being able to ask real time questions of the winemakers as I taste through their wines, which I find to be one of the principal benefits of visiting a winery, which would be a little difficult to do with these since they are in Chile. 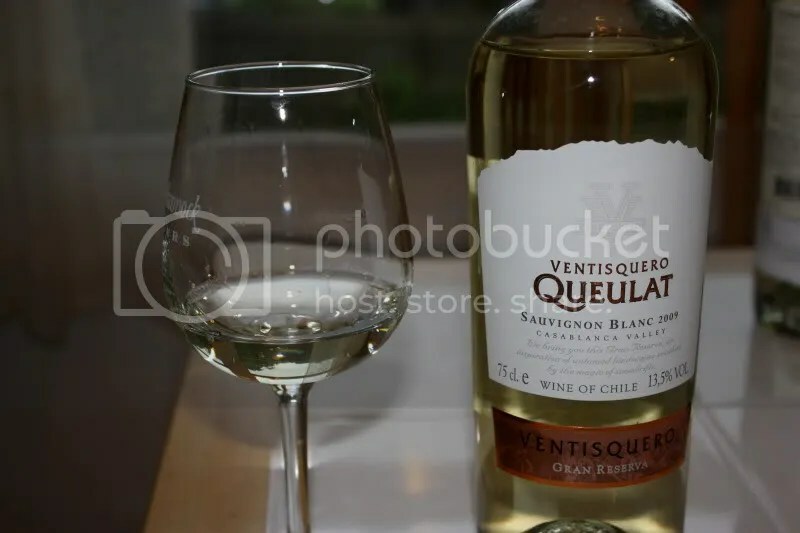 One of the wines we tried was the 2009 Ventisquero Queulat Gran Reserva Sauvignon Blanc. (That’s a mouthful and we haven’t even gotten to the wine yet!) It had a real cork closure, clocked in at 13.5% alcohol by volume, and I think it retails for around $17. On the nose I found the wine to be chalky with lime, grapefruit, and pepper. The nose seemed rather simple to me. In the mouth I got more citrus, with lime being prominent again, followed by green pepper, green apple, chalk, and a little salt. Overall it had nice acidity and seemed typical of the style.